These vegetables contain much Vitamin B6, which has the ability to renovate connective tissue. Including them into your diet you have great chances to reduce undesirable “orange peel” on your body. It is necessary to mention that these peppers also will accelerate your metabolism for 3 hours when you eat them. As a result the calories in your body will be burnt off and you will lose fat. 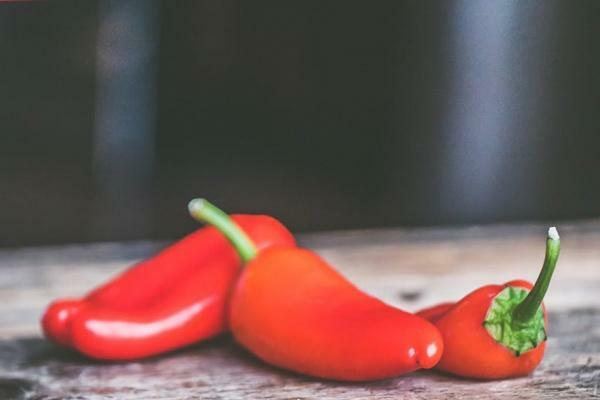 You should remember the following advantages of hot peppers: they improve blood circulation, prevent fat accumulation beneath skin and remove toxins from your body.